We enjoyed the month of June 2017 exploring Ireland for the first time. 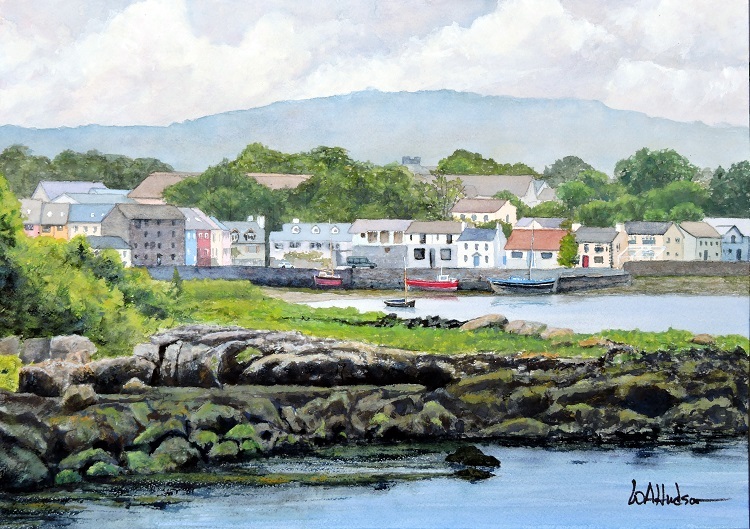 Kinvara is a typical small sea port village in Galway County on the West Coast. On Kinvara’s east side is the Dunquaire Castle which dates back to the 1500’s.